Book VIP table with bottle service reservation. Limited availability and tables are guaranteed to sell out. 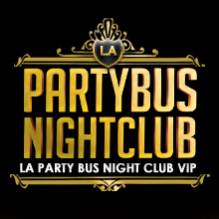 Act fast and book your VIP table reservation now with Jamie Barren (310-749-9029). Buy early bird tickets now online at http://tz.ae/963e3 — Limited amount of tickets available online. Ticket purchasers must provide a state issued picture ID and the “e-ticket” receipt upon arrival.